“How do I implement a viable co-teaching program in my school?” is a question often asked as schools move inclusive classrooms to increase student success in the special education, at-risk, Limited English Proficiency, etc. subgroups. While our schools are excelling in some areas, we aren’t meeting AYP in others. Co-teaching is an option for inclusive schools that can yield positive results IF implemented with fidelity. The role of administration is critical in ensuring that co-teaching works to benefit teachers and students. 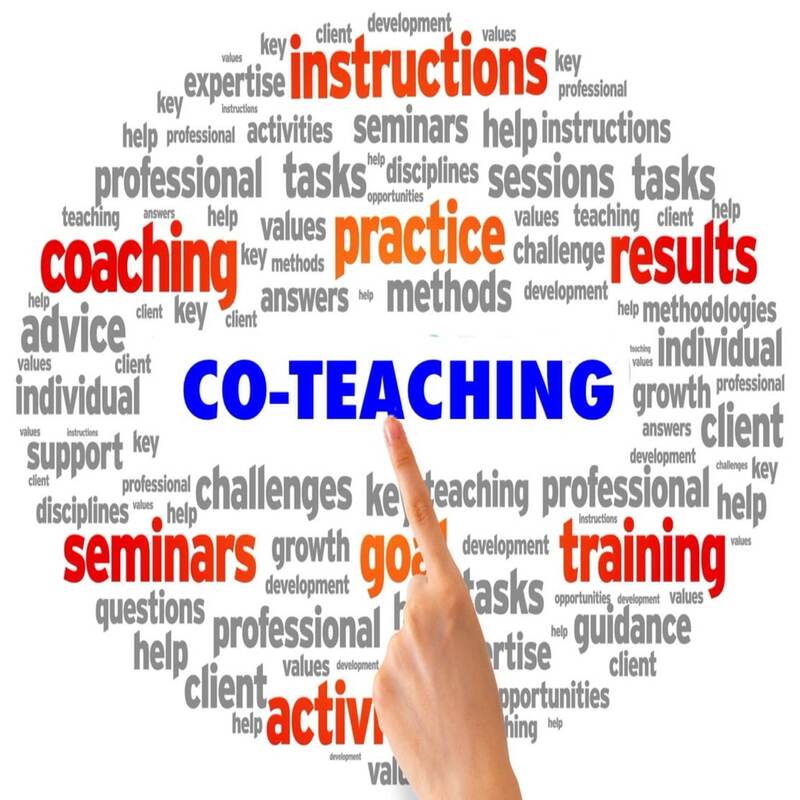 What does an administrator need to know about co-teaching? 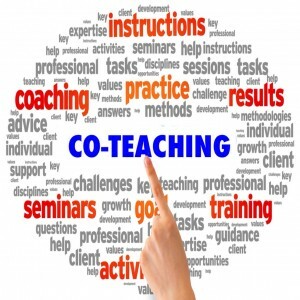 How should co-teaching be scheduled? What supports are needed? In this dynamic, practical session, you will learn what works best, what works next, and what doesn’t work in a co-teaching setting. Determine the role of administration in successful co-teaching efforts. Understand how teachers might implement co-teaching models when differentiating curricula to meet IEP requirements for students with special needs. Minimal theory and maximum practical and easily implemented strategies and techniques will be covered in this program. Apply practical strategies to balance classroom rosters so they are truly inclusive. Identify which students need a co-taught class and which do not. Understand which scheduling models increase the chances for a successful co-teaching program. Dynamic lecture (never boring), think/pair/share, movement strategies, and interactive discussion techniques are utilized during the presentation. Administrators walk away with information that they can use to plan and implement their co-teaching programs. 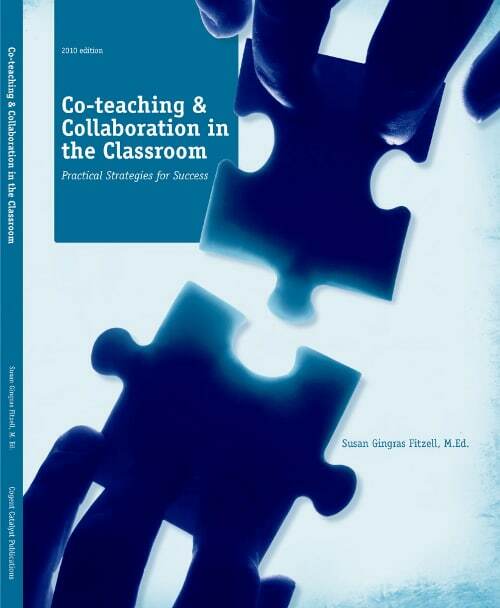 Co-teaching and Collaboration in The Classroom: Strategies That Make It Work . 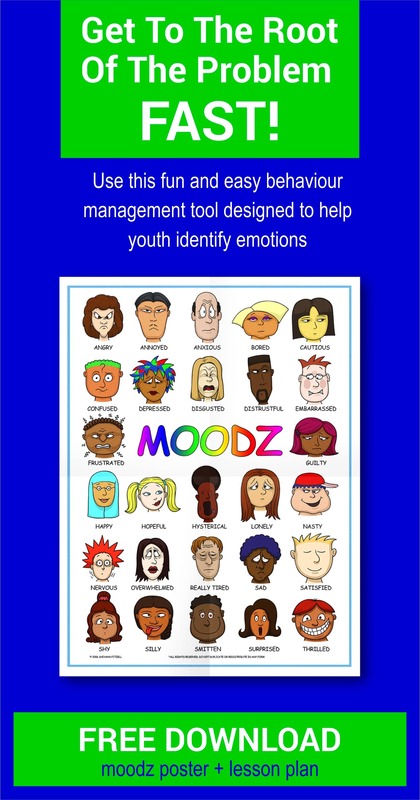 Available in both print and electronic versions! with a Graduate Credit Option!